Arab Health is the largest healthcare event in the Middle East and is organised by Informa Life Sciences Exhibitions. 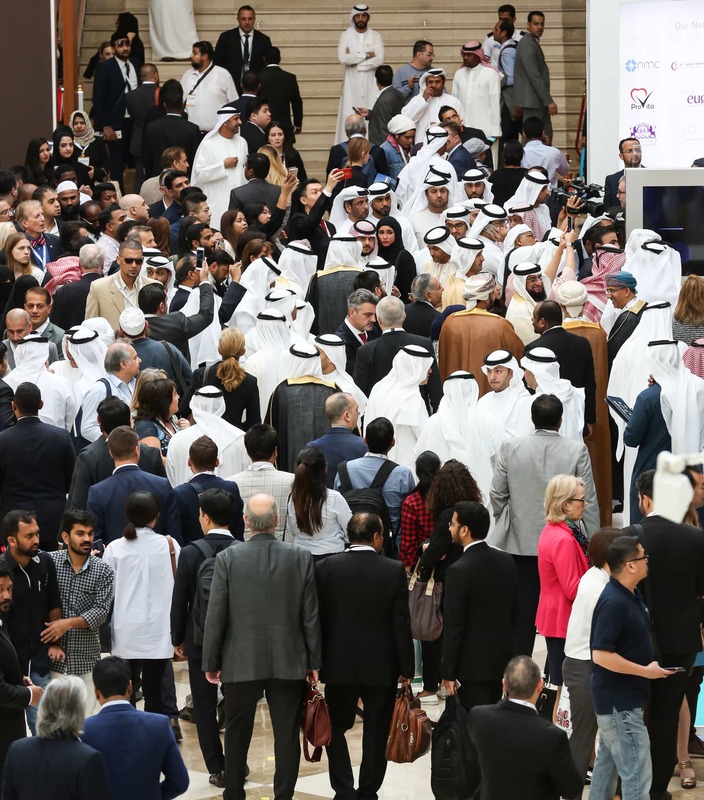 Established 44 years ago, Arab Health provides a platform for the world’s leading manufacturers, wholesalers and distributors to meet the medical and scientific community in the Middle East and subcontinent. The 2019 edition of the event is expected to welcome more than 4,150 exhibiting companies and 84,500+ attendees from 160+ countries. The Arab Health Congress is reputed for delivering the highest quality programme of Continuing Medical Education (CME) to medical professionals in the region. Attended by more than 5,800 delegates from around the globe, 11 conferences will bring a global appeal with international speakers covering a broad spectrum of medical specialities and disciplines. This year, more than 50 healthcare start-ups and SMEs are expected to showcase new products and technological innovations at the inaugural Innovation Hub. World Healthcare Journal (WHJ) and Arab Health are pleased to announce our global media partnership for 2019. Arab Health takes place in Dubai from 28th-31st January and is the leading trade event for the world healthcare sector, attracting over 100,000 visitors in 2018.